Astronomer Jonathan Keohane explains and presents evidence for the Big Bang Theory in this "Ask a High Energy Astronomer" question and response. Links to a glossary of astronomical terms are included. 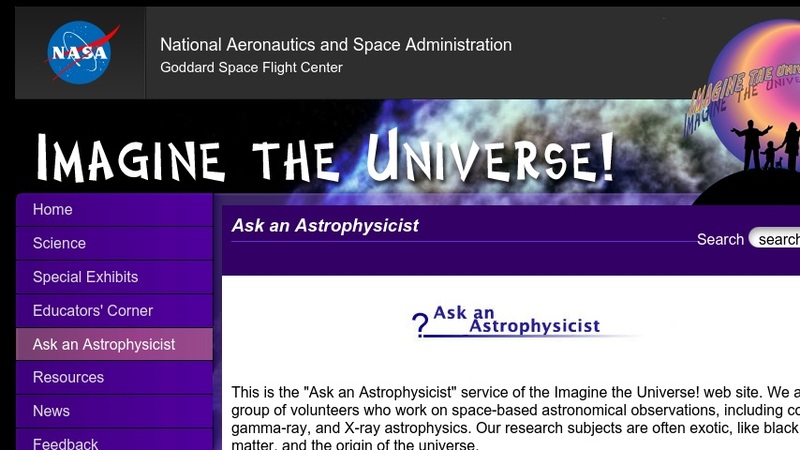 This is part of NASA's "Imagine the Universe" collection of resources on high-energy astronomy.